Cleaning patients' bodies and wounds demands the greatest care and costs time – several times a day. 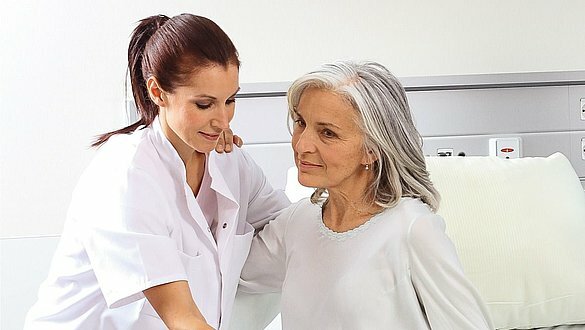 As a longstanding partner in the hospital sector, medi knows that time is scarce in hospitals due to low staffing levels. For this reason, medi has searched for solutions that achieve the highest degree of hygiene with the minimum time and effort. 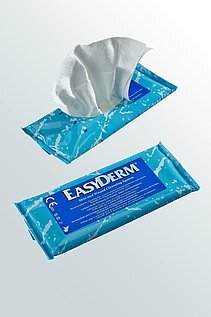 Our co-operation with the Italian manufacturer Welcare – for which medi is their exclusive sales partner for Germany – offers exactly that: the class 2a (Easyderm) and 2b (UCS_Debridement) medical devices make personal hygiene and wound debridement considerably easier. 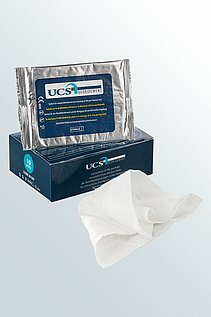 Furthermore, BFR is used successfully in the battle against MRSA. 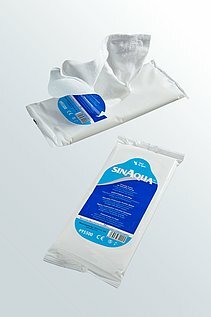 The Sinaqua product line (class 1 medical device) is the right choice for daily personal hygiene and care of bedridden patients with intact skin.